We would like to extend our deepest appreciation for the wonderful way you helped our family through this tough time. You and your team were skillful and efficient and well as caring and compassionate. Since my husband volunteered to donate his body to science, I thought there wouldn’t be much of a funeral. But you made it much nicer than I could have thought possible by offering clever ideas, being flexible with last minute changes, organizing every detail, and adding that personal touch. Thank you so very much for making the day, not only bearable, but sweetly memorable. We could not have done it without you. Thank you for making an emotional day very special for our family with the services you provided for our mother's funeral. We truly appreciated the personal attention and care you gave to all of us! Your willingness to accommodate our special requests and to customize the service to meet our family's needs, allowed us to honor our mother in a special way.  Your staff was very professional and sensitive to the emotions of our family and friends. We really appreciated all the extra non-service related details that you took care of for us, which is so helpful when you have so much on your mind.  One final note, the recent improvements you have made to the funeral home, including the landscaping in front, helps to provide a respectful and warm atmosphere that is so important in paying tribute to a loved one. Mike, thank you for everything!